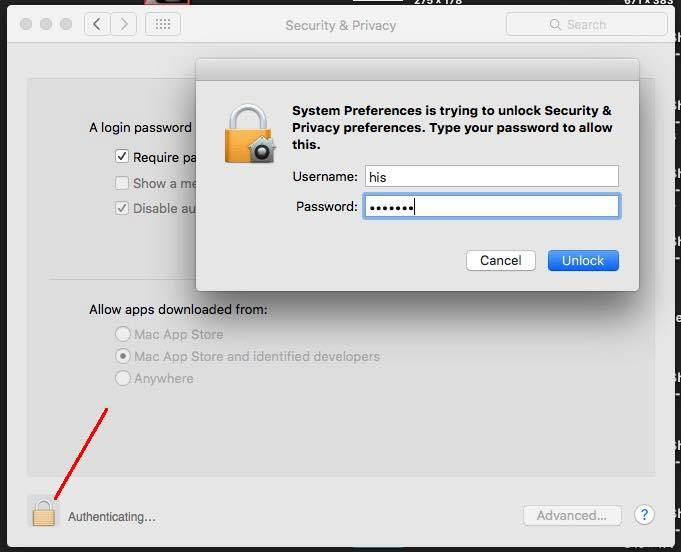 Due to security reason, Apple unwilling to use third party app or unauthorized developers app install on OS X System. Means not available or added on App store by apple. But on Mac users requirements apple allow that after single alert. 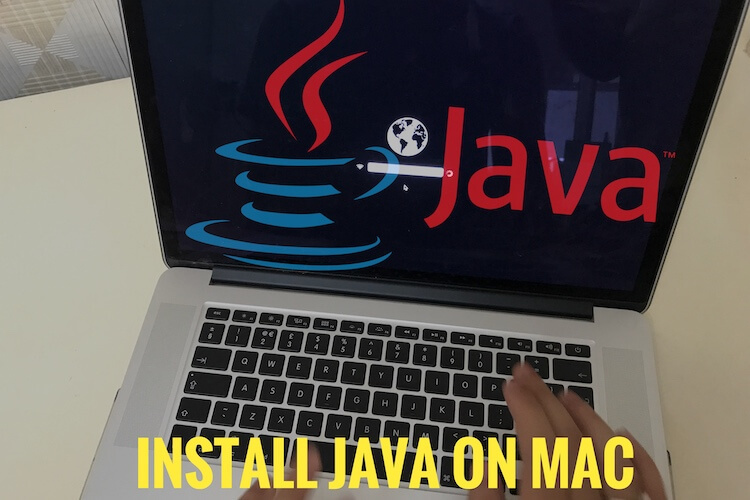 Now if you are ready to install and use on your Mac then it’s possible. 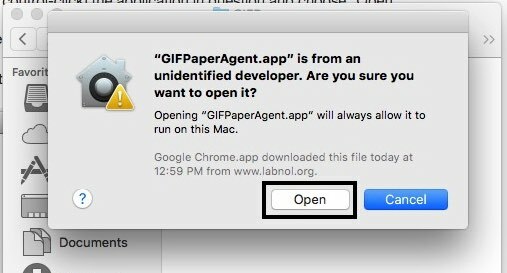 Look below guide on how to install and Open apps from an unauthorized developer on Mac when you get message in popup. show below screen. Note: this option available on most of the OS X from EI Capitan, Yosemite or older version as well. You might link: Set Gif image as a desktop background. Now you can short out this through two different ways: Made changes in system for allow third party application for all time. And the second, temporary run app by allow conditions. Step 1: Go to app and right click on install app icon. So you can launch or install any third party app on your Mac. 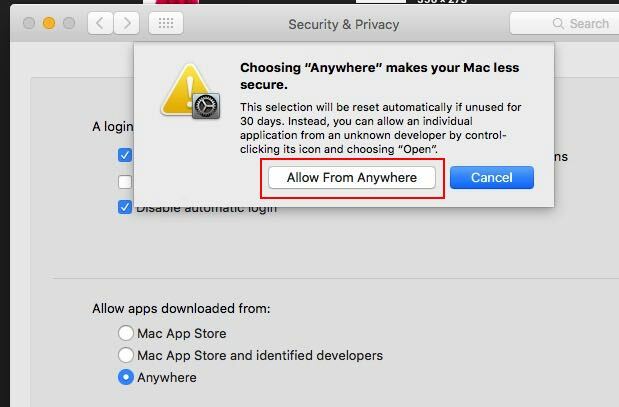 For all time you can change settings for all apps from an unauthorized developer message. Under the system preference security option allow to skip this notification. Let’s check how to apply on OS X EI Capitan (Also works on OS X Yosemite, Mavericks). Step 1: Go to apple menu from top right corner. Step 2: Next, System preference. Step 3: Then, Security and Privacy > General tab. Select anywhere. So your Mac never ask for install third party application in future. Then directly launch app by double click on setup icon. Now you are done. want more help on Open apps from an unauthorized developer on Mac, MacBook, MacBook Pro? We are here for help! So comment on comment section or on Facebook, google+.